Skilled and intrinsically motivated public sector employees are critical to state capacity and the provision of key services, including education. Yet the capability to recruit, motivate, and retain this profile of civil servants remains a challenge in many developing countries, like Rwanda, where rates of teachers quitting are high and vacant positions are challenging to fill. Can pay for performance contracts improve teacher performance and student learning? Can these types of contracts also support the recruitment and retention of skilled and intrinsically motivated teachers? Skilled and intrinsically motivated personnel are central to state capacity, yet the capability to recruit, elicit effort from, and retain this profile of civil servants remains a challenge in many developing countries. In this project, we ask whether performance contracts for teachers in Rwanda can affect not only the effort provided by existing teachers, but also the composition of teachers. Using a two-tiered randomized, controlled trial that distinguishes compositional effects from effort responses of individual teachers, we evaluate the impacts of a pay-for-performance contract relative to a fixed-wage contract on applications to teaching positions, learning outcomes, and teacher retention. Results from this study will provide the first developing-country experimental evidence of the effects of performance pay on selection into the civil service, and will shed light on the possible trade-offs between skill and intrinsic motivation underlying these compositional effects. June 2018 – A policy brief by Andrew Zeitlin and Jonathan Bower was published by the International Growth Centre on “Improving teacher management and professional development“. 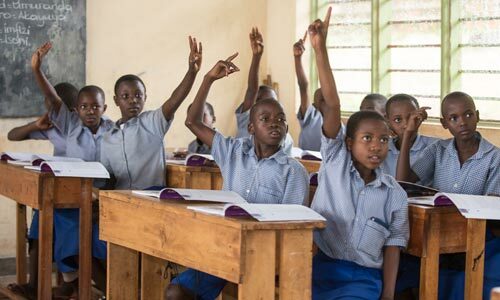 The brief highlights three policy ideas with the possibility to deliver large gains relative to their costs to improve the management and professional development of teachers in Rwanda.